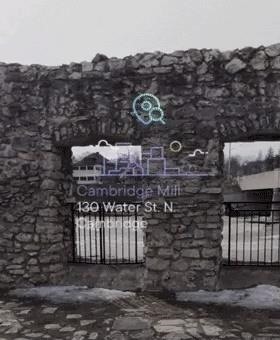 On Monday, the company unveiled the latest software updates for its smartglasses that add two new features, Lenscast and Wonderland, which enable iPhone users to share their Focals experience with others, as well as some quality of life improvements to its apps. 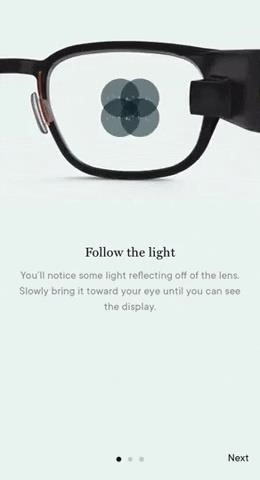 While Focals smartglasses do not have outward facing cameras, the Lenscast feature takes over the iPhone's screen to overlay the Focals heads-up display information onto the live camera view. 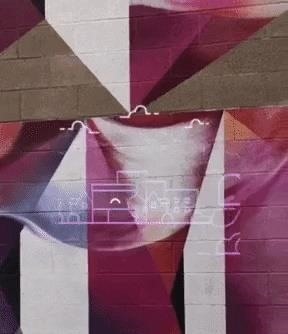 This allows users to simulate the smartglasses view of Focals. 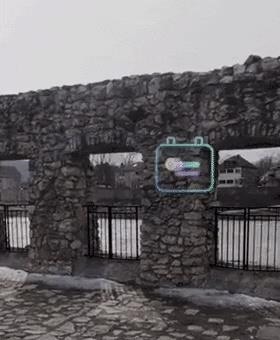 Using the Loop wearable ring controller, users can also rotate through the virtual screens. 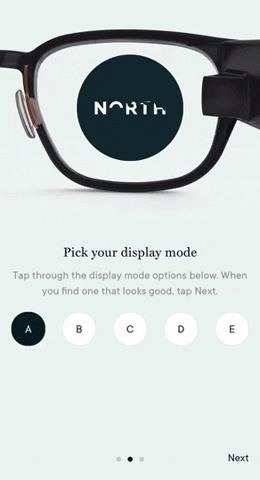 If that doesn't sell others on the experience, the Wonderland feature provides users with the opportunity to try on Focals themselves. 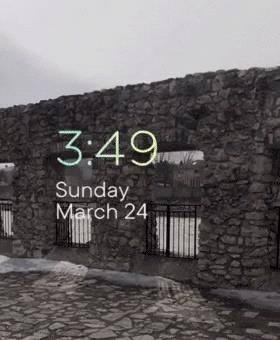 After walking through a demo to optimize the display, users can view an animated landscape, send messages, play games, or find nearby points of interest, with the Loop device again serving as the means for switching between experiences. In addition, North has added functionality to its calendar app. Users can now click into calendar events to send canned messages to attendees, take audio notes, and manage to-do lists. Moving forward, the company plans to share new features on weekly basis. It remains to be seen whether each update will bring the same level of utility and intrigue, but the frequency should give Focals owners and interested customers some confidence in the company's dedication to improving the user experience. This time around, the Lenscast and Wonderland features are fairly cunning additions from a marketing perspective. With sales and demos limited to North's retail locations in New York and Toronto, as well as its traveling pop-up shop, the features could very well turn customers into walking testimonials for its product.